So despite the rather poor photo quality (I like browns in my house, obviously) the Jayashri Pullover is coming along quite nicely! 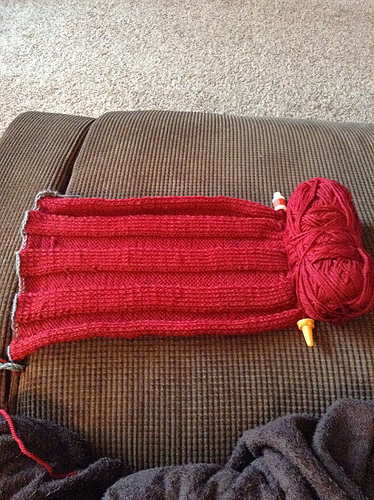 I finished the decreases and now it is on to either six or seven inches of straight body work. This should be the easiest part of the sweater, just mindless knitting in the round allowing some length to accumulate. I am a little worried about the bust increases, it is something I have never done and I have a rather ample bust. For now though I am just going to enjoy some straight up mindless knitting. I am worried about the time factor this week, because this week looks insane! I have loads of ruffles that need done and two adult female from my Etsy store to do. 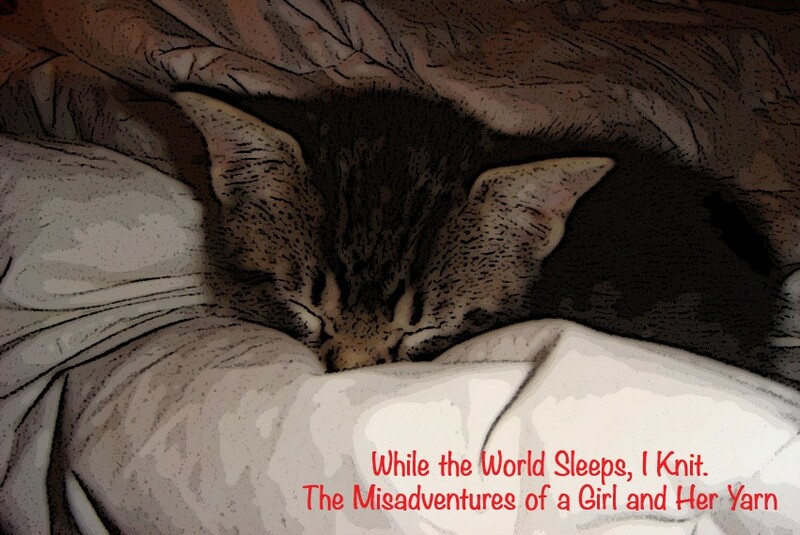 I also have to go to work, feed myself and my husband (and the cat if he is good) and sleep. I’ve been keeping a pretty good pace and I suppose that one good day would keep me going, I just haven’t figured out where to put that yet. Not much to look at yet friends and neighbors, but it’s getting there. What I am wondering is how do you not get in a garment making rut? Is the seemingly endless amount of stitches like second sock syndrome? And most importantly, does working on a long-term goal make you have a serious case of startitis (thank you Knitmore Girls), because I have a million things I am dying to cast on in my Ravelry queue right now! Hope you all have lovely days filled with good food, good friends and error free projects! This entry was posted in Blogging, Don't Tell Me What I Cannot Do, Etsy, Instagram, KAL, Knit Along, Knitting, Ravelry, Yarn and tagged craft, diy, etsy, jayashri, jayashri pullover, KAL, kalAllNight, knit, knit along, knit along all night, Knitting, long term project, mindless knitting, musings and motion, pullover, ravelry, startitis, support small businesses, sweater on October 7, 2013 by allnightknits. 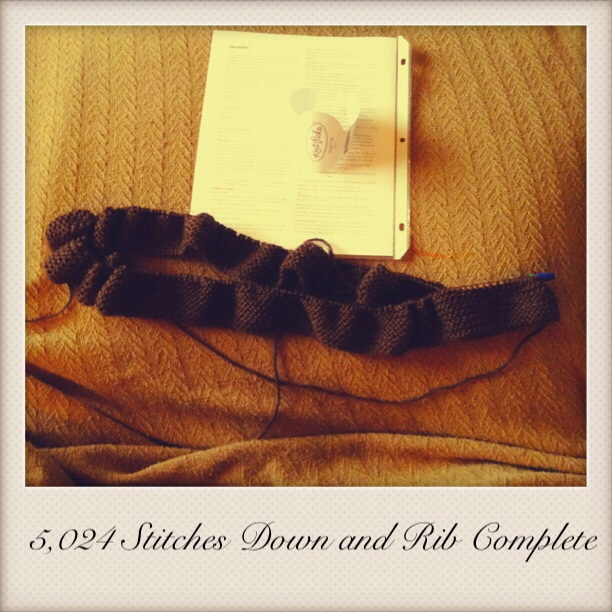 All Night KAL – Week 2 – REMEMBER YOU CAN STILL JOIN IN! So far on my sweater all I have done is the gartered ribbing, oh the shame! It seems a little amazing to me that just the edging has a whopping 5,024 stitches to it. I knew I was making a very baggy sweater but still, that seems insane to me. So now it is going to be my goal to keep an accurate count of exactly how many stitches are going into this sweater. I think it would be really clever to look back on – which is why I used the Polaroid picture setup for all the pictures. 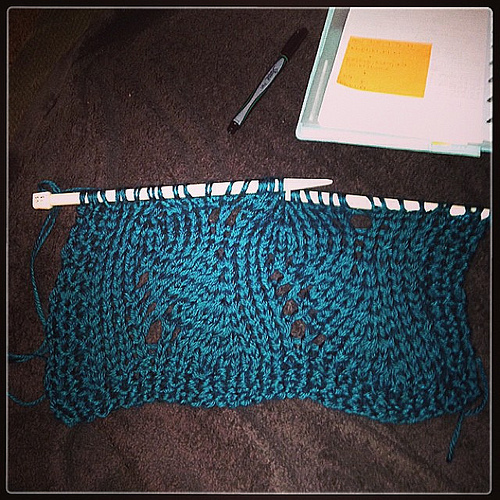 So now I am back at Craftsy, trying to figure out shaping, decreasing, short rows and sizing. Feeling a little adventurous looking at all this information – although I doubt that I will vary from the original pattern. However it turns out I am still having a blast. Remember friends and neighbors that there is still time to join us in this KAL. There is no end date and no pressure! 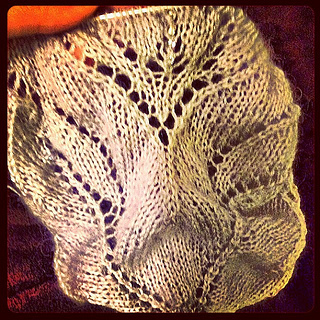 This entry was posted in Blogging, Instagram, KAL, Knit Along, Knitting, Yarn, yarn stash and tagged craft, craftsy, decreasing, diy, follow, jayashri, jayashri sweater, join, KAL, knit, knit along, knit picks, Knitting, pattern, short rows, sizing, sweater on September 23, 2013 by allnightknits. First, here is are the pictures of that adorable baby hat I whipped up for my Dad’s friend. 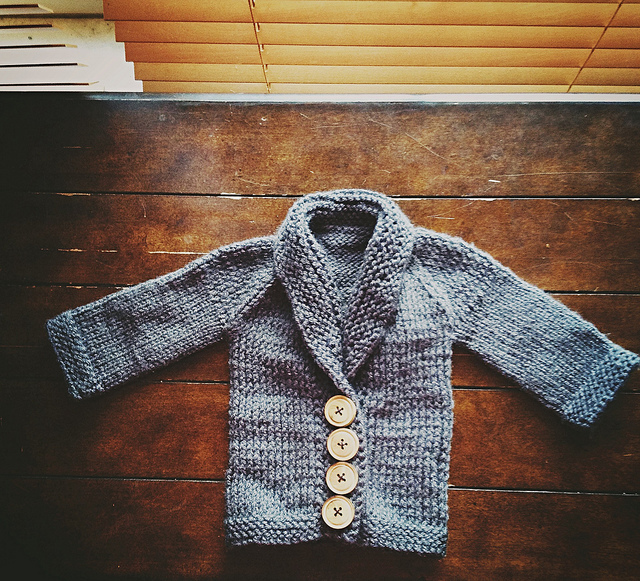 Secondly, here is a the finished product of my Baby Sophisticate Sweater. I am super proud of this little guy – I cannot wait to gift it! You’ve heard it here first friends and neighbors, I have received my first custom order! Best part, it is not a “custom order” for ruffles! I have been presented with the opportunity to make five hats and two scarves in whatever fashion I want! It has been so exciting so far, I’ve been in every stitch dictionary and design book that I own – or my local library can provide. There is never a downside to an order, but there is a way to self-sabatage your business. I quoted the lowest price that I could think of (thinking that they would say no! you are far to talented!). Seriously, what goes through my head, I’ll never know! Either way, this is the first opportunity to really knit my heart out and show off what I can do. The hats are for three children: ages six, three and 5 months. The hat and scarves combinations are for two adult females. This is what I’ve done so far. I created a hat for a three year old from a circular needle stitch pattern book complete with the easiest hat closure possible. By the way…it’s actually purple. → For worsted-weight yarn – going down to baby weight you will need to find the correct gauge (for me it was increasing by 32 stitches and going down a needle size). → K1, P1 across for 8 rounds. → Switch to size 7US (4.5mm) 16″ circular needles. 4st. 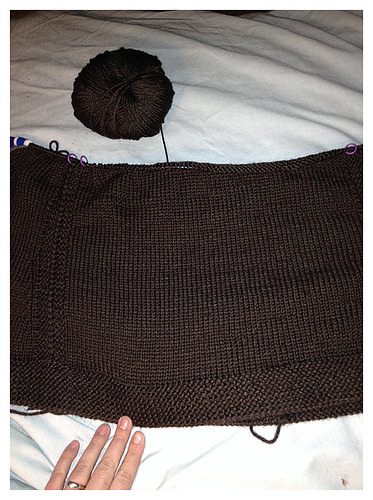 Left Cable – 2sts on cable needle, hold front, knit two stitches from left needle, knit 2sts off cable needle. 4st. Right Cable – 2sts on cable needle, hold back, knit two stitches from left needle, knit 2sts off cable needle. → Switch to DPNs when needed. *K2, K2tog* rep. till end of round. *K1, K2tog* rep. till end of round. *K2tog* rep. till end of round. Cut 12″ tail and sew up remaining stitches tightly to avoid a hole. Simple! Too simple to put on my page though? I dunno – child sizes with worsted weight yarn is almost always between 82-92 stitches and the cable is just following a book. Well, I am very pleased with how it turned out. So along with the KAL, I have a custom order and tons of ruffles. I’ve gotta say, I am really in my happy place right now! What about you friends and neighbors? What gets you into your happy place? This entry was posted in Blogging, Etsy, Free, Free Pattern, Instagram, Kindness, Knitting, Photographs, Ravelry, Spinning, Yarn, yarn stash and tagged all night knits, baby clothing, baby hat, baby sophisticate, baby sweater, cables, craft, diy, etsy, fiber festival, free knitting pattern, free pattern, friends and neighbors, hat, knit, Knitting, knitting pattern, orders, pattern, ravelry, small business, sweater, yarn on September 18, 2013 by allnightknits. 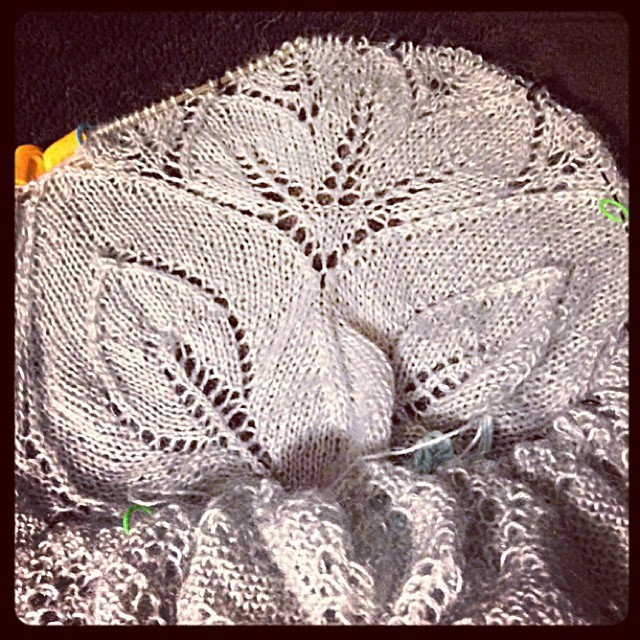 The pattern we are doing is the Jayashri Sweater available from Knit Picks. 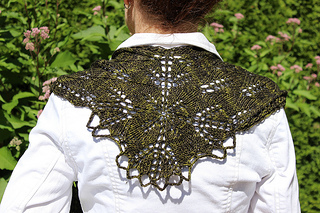 There is NO TIME LIMIT to this KAL – this is meant to be fun, not stressful! We would love to see pictures of how things are going – just link back to All Night Knits – even use the spiffy banner I’ve attempted to make above if you please. 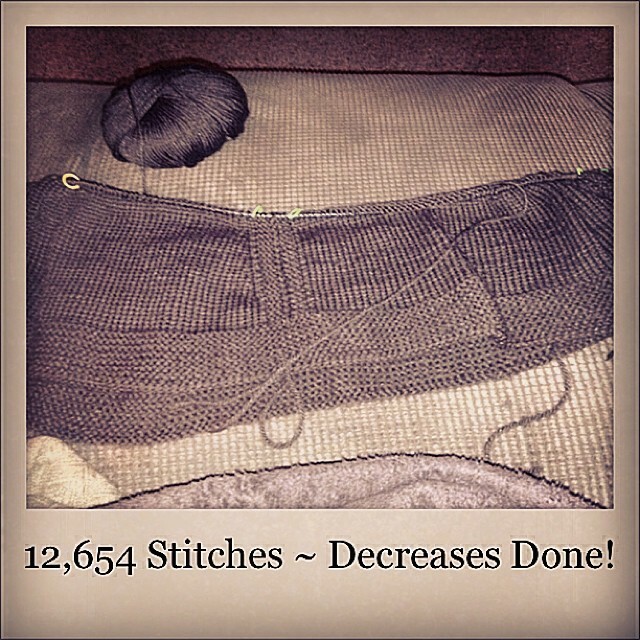 I myself am going to do a post every MONDAY on my KAL progress. You can do the same or whatever day you please – Again. This is supposed to the a fun, communal thing. 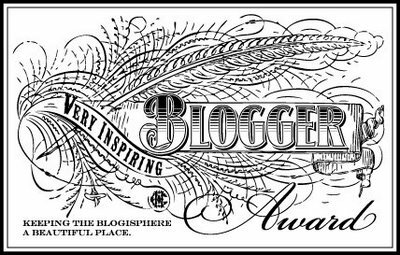 Don’t feel like posting a blog? Why not POST ON TWITTER! 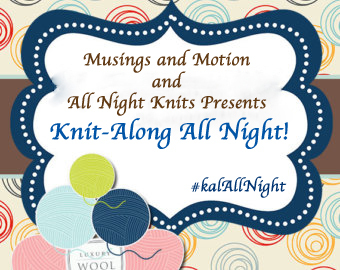 We are using the hashtag #kalAllNight – post pictures or questions any time or any day, I’ll be there! This Monday, September 16, 2013, Rachel from All Night Knits and I will begin the Jayashri Knit-Along! To get you even more excited about knitting this gorgeous pullover sweater by Meghan Jones, we are going to buy some lucky participant a knitting pattern from their Raverly queue. All you have to do to enter is comment below with a link to your blog post or twitter feed that features a photo of your cast-on row (or more). I will randomly choose a winner from all entrants. This giveaway will begin on Monday when the KAL officially starts and will end on Friday, September 27. This gives you two weeks to get cast-on. I will announce the winner here on Saturday, September 28. Happy knitting! 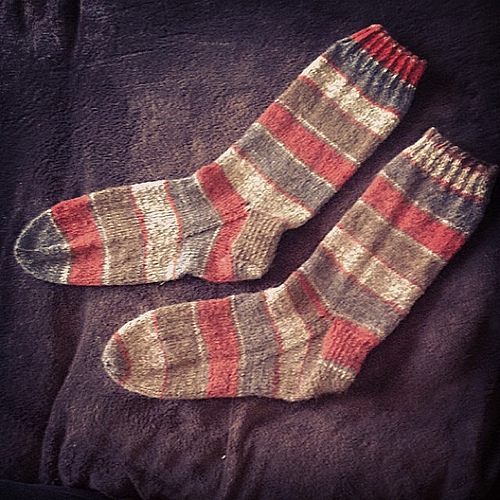 Need another look at the gloriously awesome pattern Stacy found? Here it is! Hope to hear from all of you soon – I feel like a little kid on Christmas Eve! 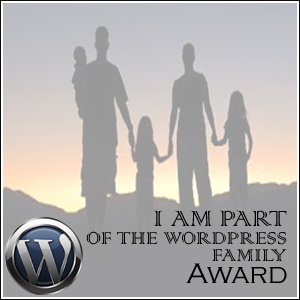 Keep a look out for more giveaway fun, goodies, participation banners and links. This entry was posted in Blogging, giveaway, Knit Along, Photographs, Ravelry, Yarn and tagged blogging, community, craft, crochet, diy, follow, jayashri, KAL, knit along, knit picks, Knitting, participation, sweater, twitter, yarn on September 15, 2013 by allnightknits. Come Knit Along with Stacy and I! 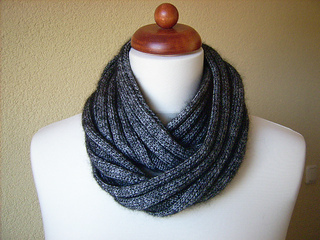 So I have finally decided to go ahead and start with posting this Knit Along! I am so excited and cannot wait to see how many people we can get on board! So here’s the details! Stacy from Musing and Motion, who has been kind enough to help co-host (really I am following her awesomeness here) this with me have decided to go with the Jayashri Pullover from Knit Picks by Meghan Jones. The finished bust measurements can be sized from 34″ to 62″ so it can be accessible to any size and is meant to be worn with a 2″ positive ease. Stacy and I are hoping to get this thing started on SEPTEMBER 16th – which gives us all three whole weeks to get our yarn and get ready! If you are interested please leave a comment and if you can think to on how to improve this whole process please let me know. 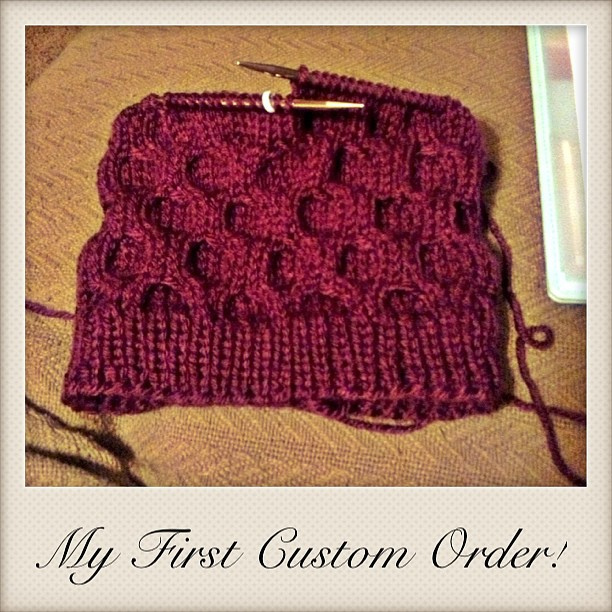 I cannot wait to knit along with you – it’ll be my first! This entry was posted in Blogging, Happy Place, Instagram, KAL, Kindness, Knit Along, Knitting, Knitting Patterns, Ravelry, Yarn, yarn stash and tagged blogging, community, crochet, first time, follow, fun, knit, knit along, knit picks, Knitting, sharing, sweater, yarn, yarn stash on September 2, 2013 by allnightknits.